Another “Throwback Thursday” to help Celebrate 60 Years of Hilbert! 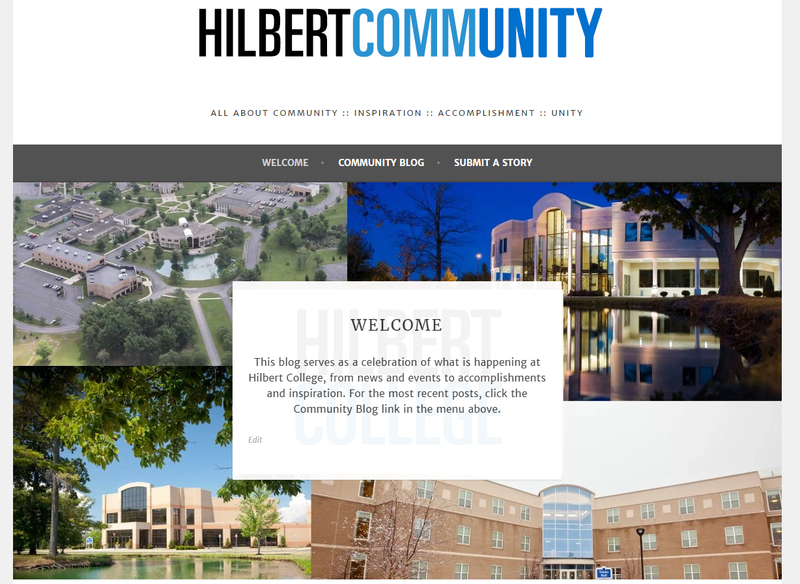 Be sure to follow Hilbert on Instagram, Twitter, and Facebook for all the latest updates! Click photo to view on Instagram!